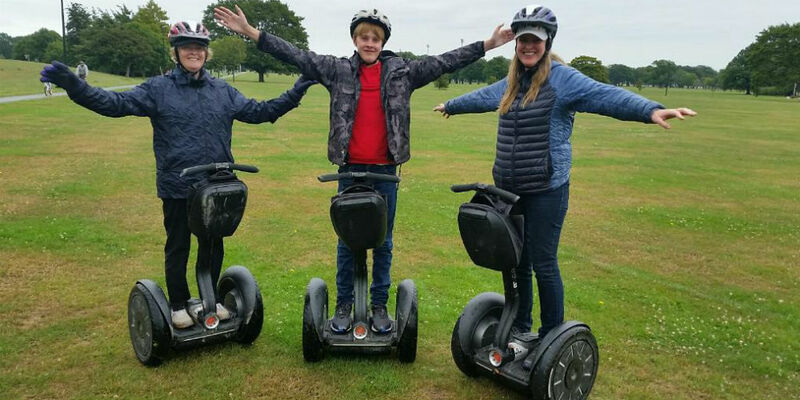 Enjoy a 2 hour Guided Segway Tour of Central Christchurch. A flat city, our tour takes in parks, gardens, markets and historical sites of interest. We also point out restaurants of note, and great places to shop! Full training given, safety gear provided.